Melanoma is often preventable, but in the USA, melanoma kills about one person every hour. fair skin and have sunburned. Skin cancer is the number one cancer in humans, far exceeding the total of all other cancers. at greatest risk for skin cancer. 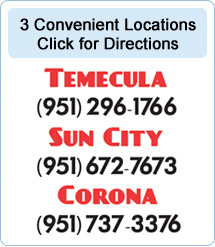 Melanoma usually starts in a mole, and other skin cancers usually begin in untreated precancers. attractive. A thin body, muscles, the right hair, or clear skin. Most teens agreed that clear skin was most important. Board Certified clinical dermatologist with special expertise in Psoriasis and General Dermatology. Team member since 1993. A dermatology trained Physician Assistant Certified, team member since 2018. A dermatology trained Physician Assistant Certified, team member since 2009. A special note about our PA's, Robert and Charity: As we are a team, our PA's work very closely with and are supervised by Dr. Jacobs. If there is ever a question regarding your dermatology care, Dr. Jacobs interacts daily with Robert and Charity, and is always consulted. 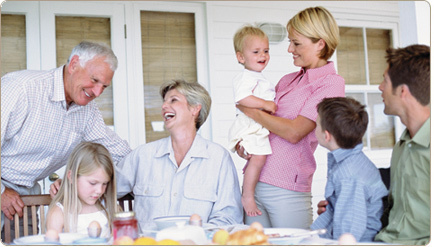 Each member of our team brings to you unique dermatology skills and a heart of compassion to help you and your family feel a special touch of care with a listening ear and devotion in time of need. Dr. Jacobs has quite a number of guitar playing patients; and, because these patients need the very best hand care, he created a unique hand care product called Guitar Hands®. Now, Guitar Hands® is a popular hand care product used by many of your favorite musicians from Bach to rock. And really, you don't have to be a guitar player to enjoy the feeling of nice hands. Everybody, even non-guitarists can benefit from Guitar Hands® Hand Care. 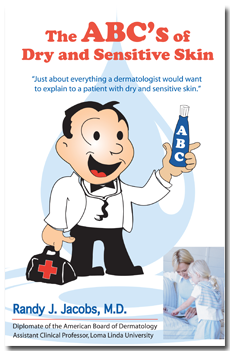 Learn the ABC's of Dry & Sensitive Skin by downloading Dr. Jacobs free ABC Booklet. Dr. Jacobs created Gentle Facial Lotion for his Acne & sensitive skin patients. True Moisture® Gentle Facial Lotion moisturizes your dry & sensitive face with clinical lipids and does not block facial pores. If your skin cries for help, you need our skill for healing, our art for beauty, and our love for caring. With time, patience, and the right doctors to guide you, the blessing of healthy skin can be yours. When the exposures of life overwhelm you and time takes its toll, your skin will need help. Who do you call if you have skin problems? You should see a true dermatologist. The difference is in the education. A board certified dermatologist is a medical specialist, residency trained and educated to understand your skin from the inside out. A true dermatologist has focused three or more years of medical residency devoted specifically to the treatment of human skin in health and disease. What can you expect from a clinical dermatologist? Dermatology is a visual medical specialty, thus, most of the time, a dermatologist will simply look and make a diagnosis or decision. For a clinical dermatologist, a picture is worth a thousand words. Because of this visual basis, dermatology office visits are often quick; because just as a radiologist can look at an x-ray to diagnose a fracture, a true dermatologist can look at your skin under a light or under a microscope and make a visual medical analysis. If the diagnosis is not 100% clear, the dermatologist can order special blood tests, hormone tests, allergy tests, cultures, and biopsies for clarification. Five minutes with a true dermatologist can save you many hours of uncertain guessing about your skin diagnosis and treatment.